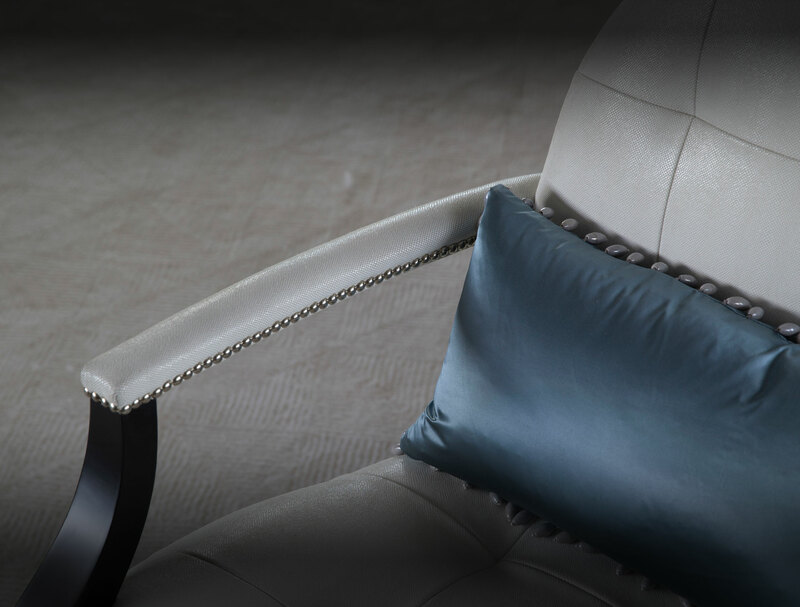 Our expertise lies in our clear understanding of how to balance luxurious elegance with intelligent design. All the elements in our projects are designed and developed with meticulous attention to detail in the United Kingdom then brought to life by some of the best craftsmen in the world. We constantly strive to create beautiful homes with superb interiors that enrich the lives of our clients.